All calls are routed over a PSTN network for the best clarity and reliability. 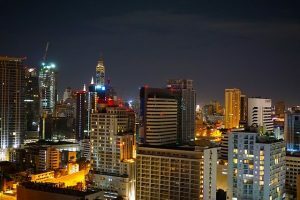 Thailand is the second largest economy in Southeast Asia with exports, manufacturing, tourism, and agriculture making up a large part of the Thai economy. Whether you travel to Thailand occasionally or have business associates in the country, you may need to make international conference calls involving Thailand at some point. When multiple countries are involved, conference calling requires a little extra effort than you may be accustomed to. Here’s what you need to know about global conference calling with Thailand. 1. Everyone needs an affordable way to access the Thailand global conference call. When scheduling domestic conference calls, you probably don’t think too much about how your attendees will connect to the call other than to pick between a toll free number or a direct number. 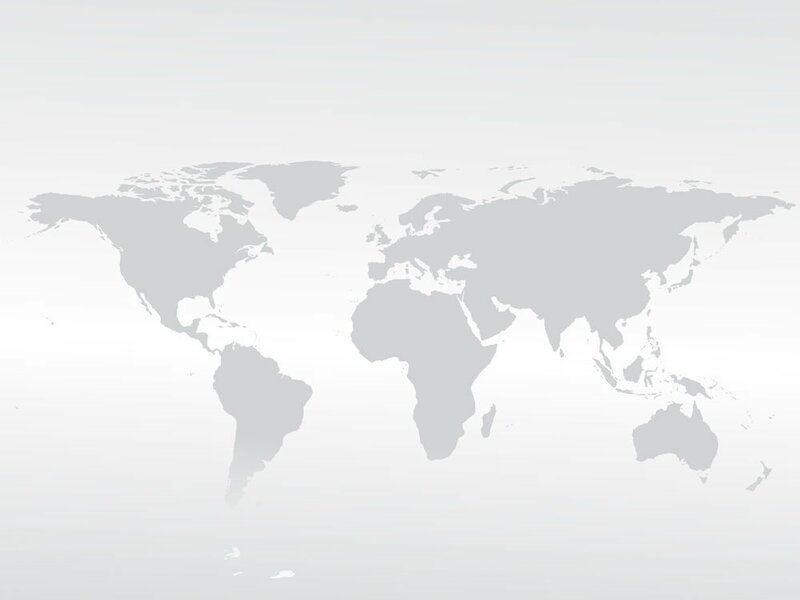 However, when you have attendees in Thailand and other countries around the world, international connections can be problematic. Traditional toll free numbers aren’t designed for international callers and many participants will have trouble dialing a direct telephone number. The best option is to use an international conference calling service that provides local or toll free access numbers for each of the countries involved in the conference calls. 2. Choose an international conference calling service provider that uses high quality, reliable telecommunications networks. While you’re looking at Thailand conference calling services, make sure to pay attention to the underlying networks used. While VoIP is popular, the quality and reliability aren’t nearly as good as traditional PSTN telecommunications networks. 3. Consider using a pay-as-you-go Thailand global conference calling service. If you expect to be holding global conference calls infrequently or sporadically, a pay-as-you-go service is ideal, especially if the service offers advanced features, competitive rates, and PSTN quality with no prepayments, no recurring fees of any kind. 4. Record your international conference calls. International conference calls often take place at an inconvenient time for at least some of the call’s participants. This is due to the world’s time zone differences. By recording your Thailand group audio calls, you can later share the recording with participants who were unable to attend due to scheduling conflicts. Recordings are also helpful if you feel like you might have trouble understanding some participants with heavy accents. Likewise, if you have a recording of the conference call, you can use the recording for archival purposes or have it transcribed. Many international conference calling services include a recording feature. 5. Check out our international conference calling rates for Thailand. We make holding Thailand conference calls easy, affordable, and flexible. Our expanded pay-as-you-go international conference calling plan supports more than 100 countries around the world, including Thailand, with toll free access numbers at competitive per minute rates. With toll free access, your attendees will simply dial in as expected without concerns about costs or needing help. All calls are routed over a PSTN network for the best clarity and reliability. You’ll love the advanced features included in our Thailand conference calling plans including MP3 session recording, moderator dial out, free Connect app, live U.S. based 24/7 operator assistance, attendance reports, and Skype compatibility. Best of all, this is a pay-as-you-go service with great rates and no contracts.